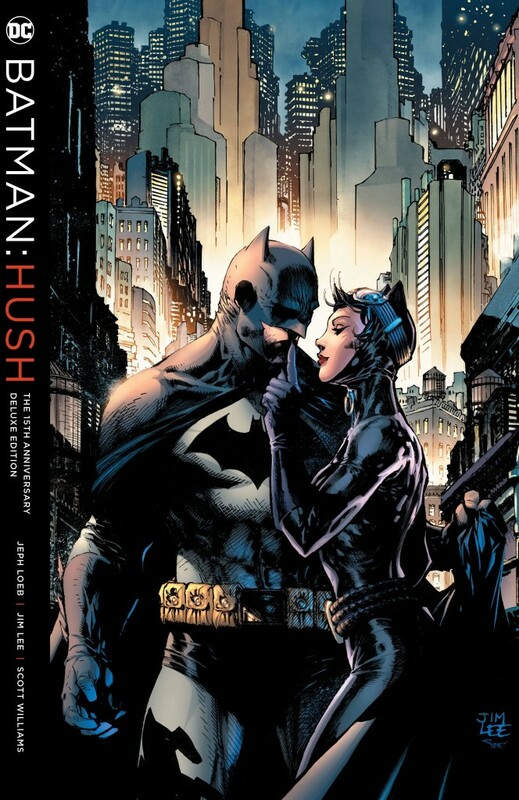 Celebrate 80 Years of Batman with GNs Signed by Jim Lee, Tim Sale, & Many More! 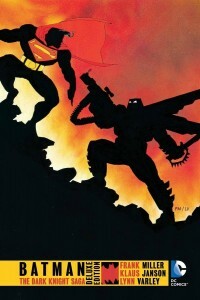 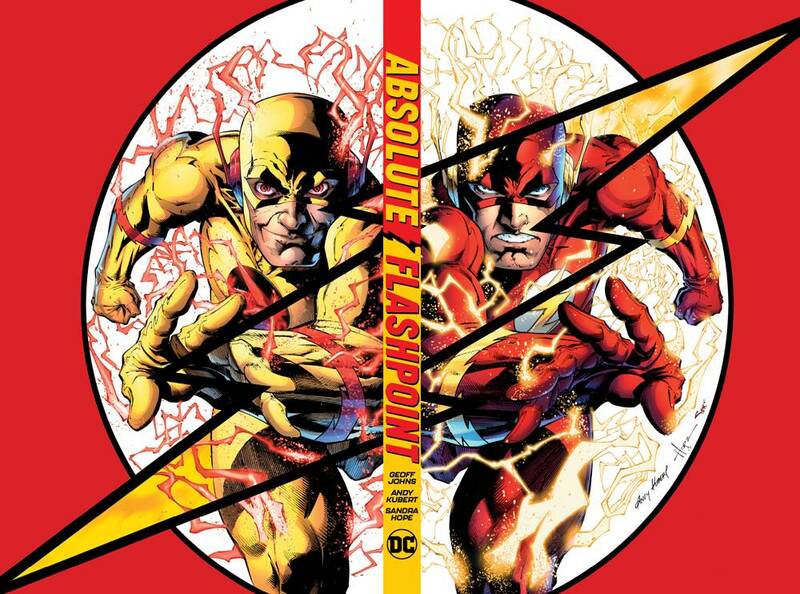 Classic Superhero GNs Signed by Geoff Johns, Tim Sale, Frank Miller, & More Benefit CBLDF! 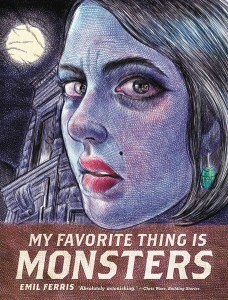 Get Ready for Halloween with Hair-Raising Reads Signed by Neil Gaiman, Robert Kirkman, & Many More! 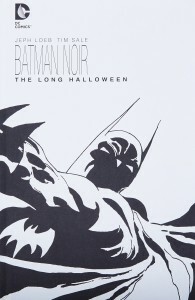 Batman GNs Signed by Tim Sale, Bruce Timm, Tom King, & More Benefit CBLDF! 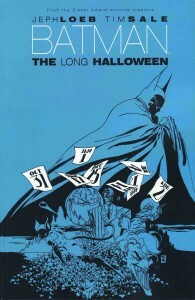 Kick off October with Spooky GNs Signed by Emil Ferris, Neil Gaiman, Tim Sale, & More! 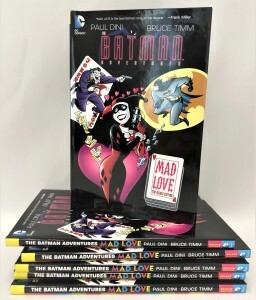 Batman Adventures: Mad Love Signed by Bruce Timm & More Signed DC GNs Benefit CBLDF! 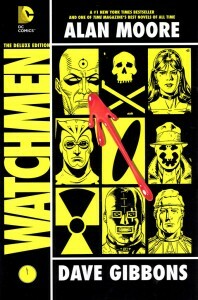 Classic GNs Signed by Dave Gibbons, Frank Quitely, David Mazzucchelli, & More Benefit CBLDF! 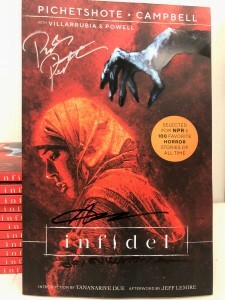 DC Books Signed by Tim Sale, Jimmy Palmiotti, Yanick Paquette, Frank Quitely, & Matt Wagner Benefit CBLDF! 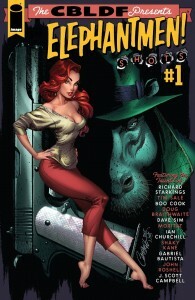 OUT TODAY: CBLDF Presents Elephantmen: Shots!